Following on from Scenery this new addition to the 'Aspects of Modelling' series looks deeper into the scenery of railways and outlines Lineside buildings. 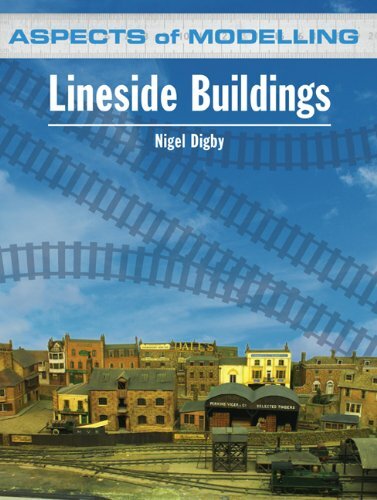 This latest volume uncovers step by step instructions on the construction of some of the lineside buildings which feature in railway environment through to the 1970s and should therefore be included in railway models. 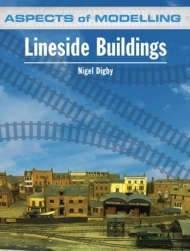 Lavishly illustrated with diagrams and photographs of models and the prototype, this book will convince any railway modeller of the necessity of incorporating lineside buildings to their models. A must-have for all keen railway modellers, regardless of scale or era.